Automobiles that are being built these days are complex machines, increasingly made with high-tech materials. While they offer enhanced driving efficiency, comfort and safety, repairing them when they are involved in an accident can be challenging. However, the vehicle owners of Federal Way, WA do not have to get stressed about this. 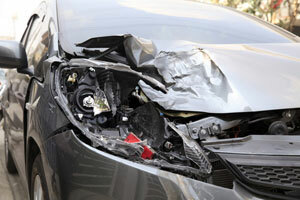 City Center Collision Services is here to take care of all the auto collision repairs they need. Since 1998, we have been the top-rated auto collision repair shop in the Federal Way area. The goal at our auto collision repair shop is to serve Federal Way community with the finest in repair work and the best in customer care. We understand how upsetting the sight of a wrecked vehicle can be for its owner. 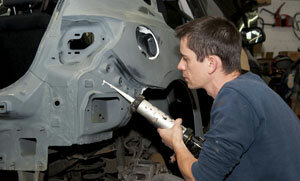 Our auto collision repair shop serves Federal Way residents with accurate and lasting repairs. We go all out to give back every damaged vehicle its original looks, performance and reliability. We pride ourselves on our outstanding reputation across Federal Way that we maintain and grow by upholding rigorous standards in our work. To ensure that our valued customers are served with nothing short of the best in collision repairs, we continue to upgrade our equipment and train our technicians on the newest repair technologies. 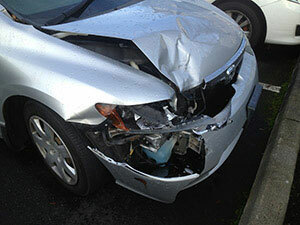 Come to City Center Collision Services for collision repairs on your Federal Way vehicle. Call (253) 503-1566.